At Krown Hamilton Downtown, we work hard to deliver to our customers the best product, service and warranty in the industry. 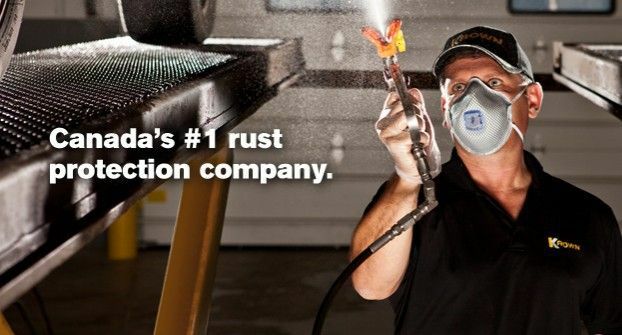 We are proud to be Canada's #1 rust control company and with over 25 years experience in the industry and annually certified technicians, you can be sure that your vehicle is receiving the best rust protection available today. 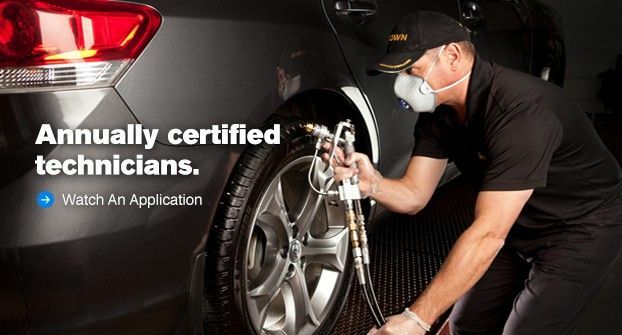 An annual visit to Krown Hamilton Downtown means your vehicle will look better, last longer, maintain a higher resale value and will even be safer to drive. In addition, having your vehicle treated at Krown Hamilton Downtown will actually save you money by reducing repair costs and lengthening the lifecycle of your vehicle. To top it all off, we offer our customers peace of mind by using only environmentally friendly products. We value your business and look forward to seeing you at our centre. Don't forget to check out the promotions that are currently running at Krown Hamilton Downtown by clicking on our 'Special Offers' section. Give us a call today (905) 525-0750 and start experiencing the many benefits of Krown!